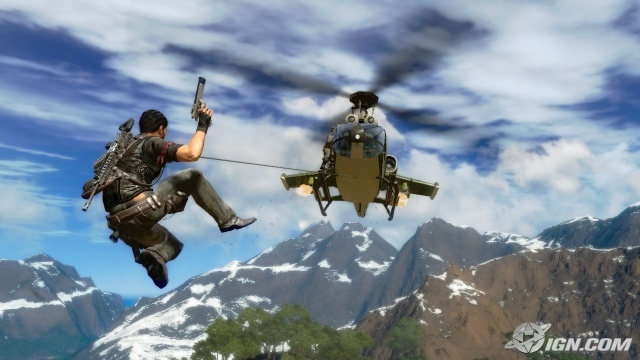 If you are a fan of free-roaming, sandbox games such as the GTA franchise, or already a fan of the first Just Cause game, you will be excited to know Just Cause 2 is getting ready to ship to retail stores this week. Square Enix London Studios announced today through a press release that the latest installment in the franchise would arrive in stores in Australasia, Europe, and the Middle East on March 23rd. The game will be available on Xbox 360, Playstation 3, and Games for Windows. Below is a statement about the game from the press release.